Jeff Schneider is the founder and president of MarketingNinjas.com, an Edmonton, Alberta-based inbound marketing agency that specializes in developing marketing systems that are goal-oriented, quantifiable, prospect-focused and ROI-driven. The results of their legendary marketing campaigns have attracted clients from all across North America who are in search of a strategy-based marketing system that produces high-quality leads. Jeff is a top-rated Internet marketing expert and a trusted authority in social media. 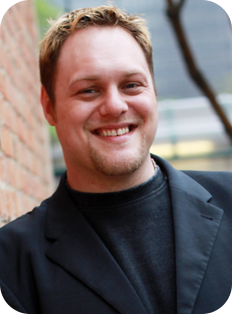 He speaks regularly about Inbound marketing and his presentations are in high-demand. He’s a past instructor at the University of Alberta where he taught beginner and advanced Internet marketing courses. Jeff is a passionate entrepreneur with a stake in numerous businesses, one of which was featured on Season 5 of CBC’s hit reality television series, Dragons’ Den.